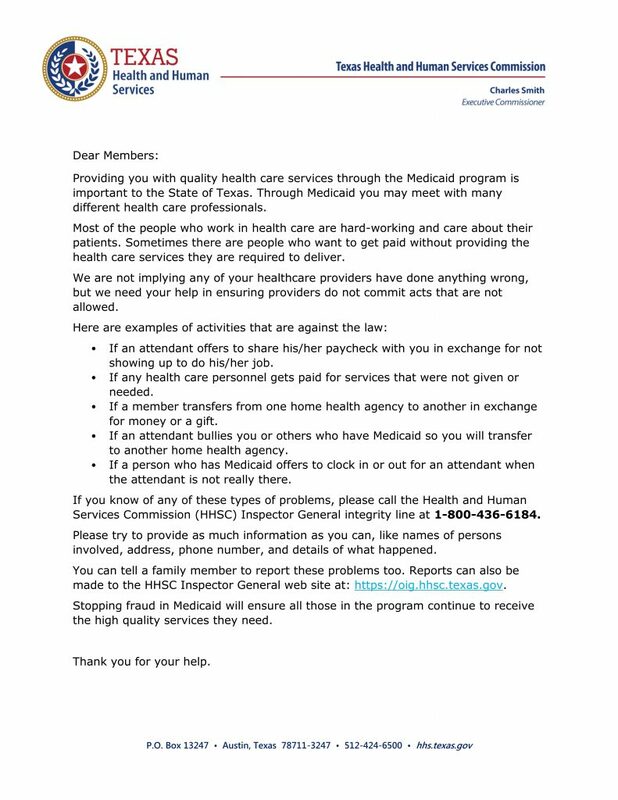 Let us know if you feel that a healthcare provider or someone getting CHIP or STAR benefits is doing something wrong. They may be committing waste, abuse or fraud. How do I report waste, abuse or fraud? Visit the Office of the Inspector General website and click on “Report fraud, waste, and abuse” to complete the report.